As we enter the second quarter for 2016 another earnings season is upon us. It seems appropriate to review what constitutes an “earnings play”. Previously I published an article describing “earnings season” as “Christmas Four Times Each Year“. If you missed that article, just click the highlighted link. All public companies are required to announce their earnings on a regular basis. The vast majority and every underlying that I trade announce their earnings on a quarterly basis. Therefore, “earnings season” occurs four times each year and can last almost three months or until the next quarter end. Companies have varying fiscal years and have different earnings reporting periods. The expected date for earnings releases are made public and are available from a number of sources. Be warned that there may be discrepancies from the different earnings announcement sites so you may need to confirm the earnings announcement date from the company’s website. Earnings seasons commence each January, April, July and October. Most activity takes place in the first four or five weeks, but because of the varying fiscal years of the reporting companies the earning announcements continue to trickle out for the entire three months. Here is a brief explanation of an “earnings play”. Earnings announcements most often occur after the close of the New York session. 4:00PM Eastern, 3:00PM Central. However, some companies announce earnings in the pre-market which is prior to the New York open at 9:30AM Eastern/8:30AM Central. The announcement of the earnings will typically cause the underlying to move rapidly for a period of time following the announcement and/or the following conference call. With that in mind, there are a couple of advantages to trading earnings plays. First of all, trading earnings announcements will greatly accelerate the learning curve for “newbie” traders. What we typically takes several days to several months to materialize often occurs within minutes following the earnings announcement. Secondly and most important to “Premium Sellers”, is the fact that earnings plays are most often preceded with a material increase in implied volatility. This creates a tradeable opportunity for the probability trader. (This will be discussed in a later article). Third, and my favorite is , almost “instant gratification”. I typically enter an “earnings play” in the last 30 minutes of the New York session (3:30 – 4:00PM ET) and I am usually out within the first couple of minutes of the next morning’s open or as soon as the bid/ask spreads normalize. Earnings season trades are a significant part of my options trading and materially improve my annual returns. I would encourage you to consider adding to your trading plan. 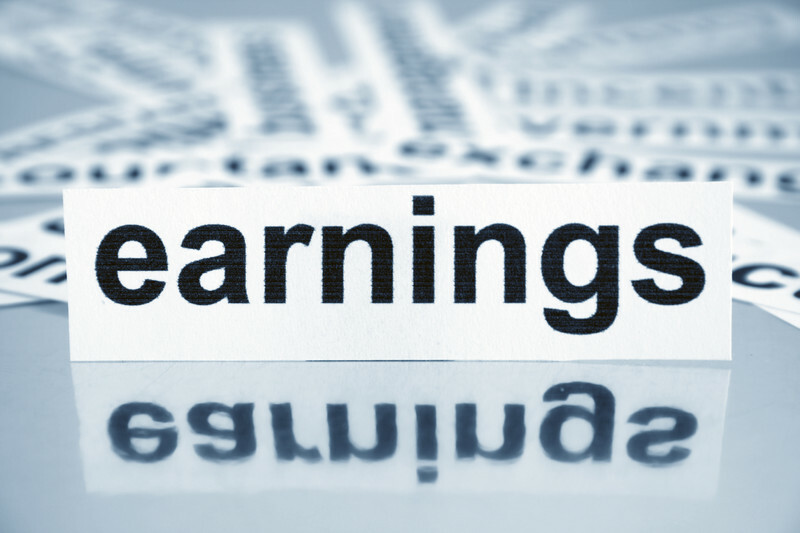 This brief article should give you an overview of what I look at for earnings plays. I will cover my specific thoughts and trades in a future article. If you want to discuss how you can learn the best strategies for “earnings plays” and how to generate above average returns with conservative, defined risk strategies please give me a call: 239-272-3424 I answer my own phone!